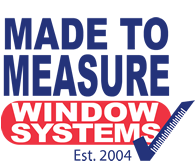 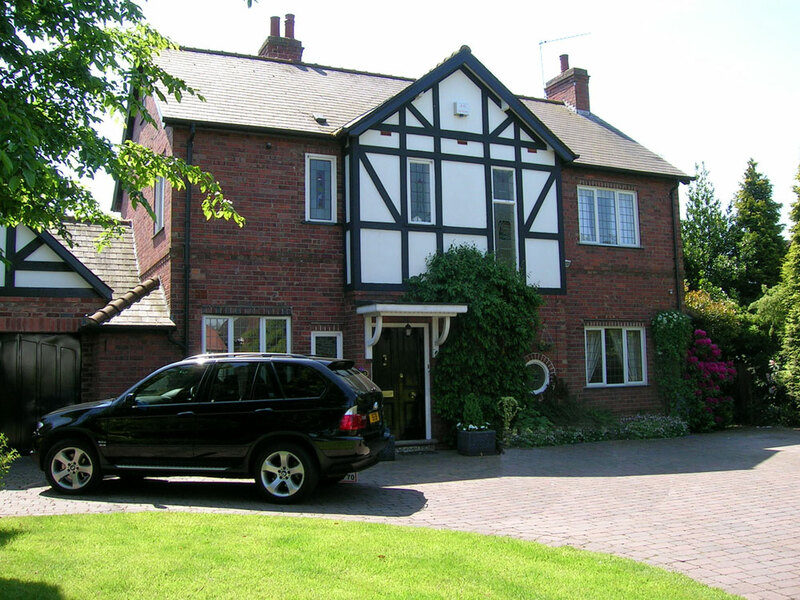 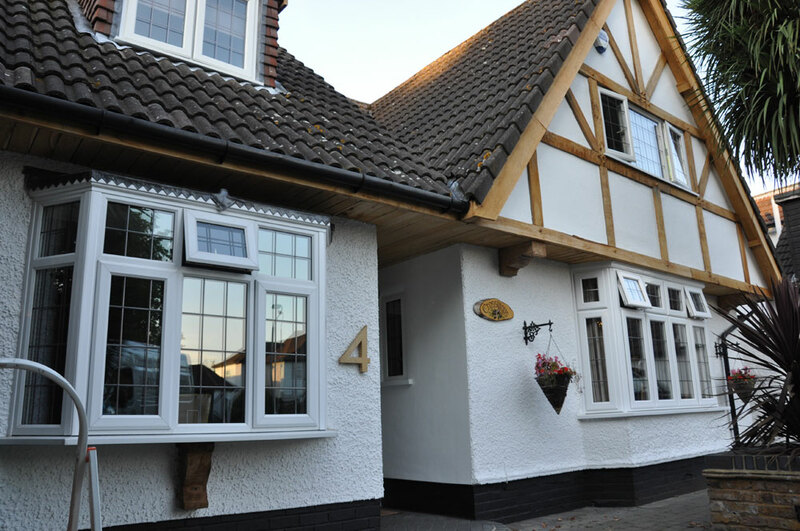 We have been manufacturing quality upvc replacement windows for many years and supply replacement windows to the trade as well as installing upvc windows for homeowners in Grimsby and the surrounding area. 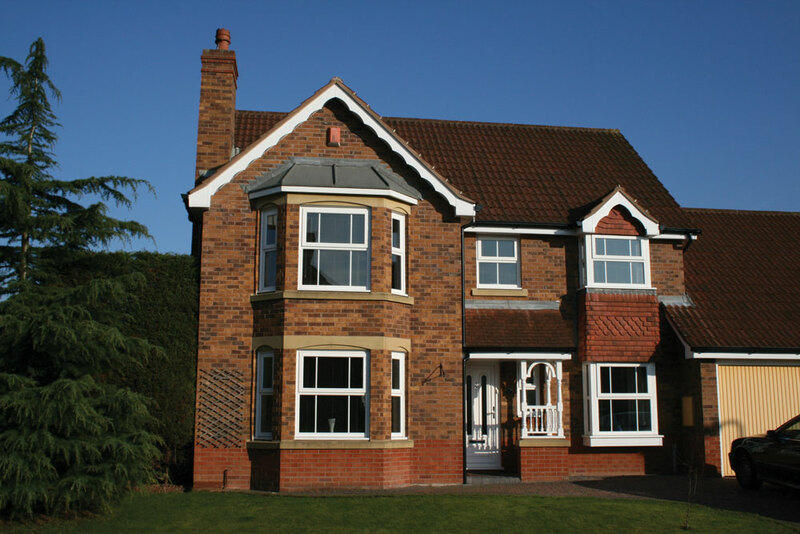 We offer different types of replacement windows, the upvc casement window is our most popular style we manufacture although we do supply and install vertical sliders and tilt n turn windows. 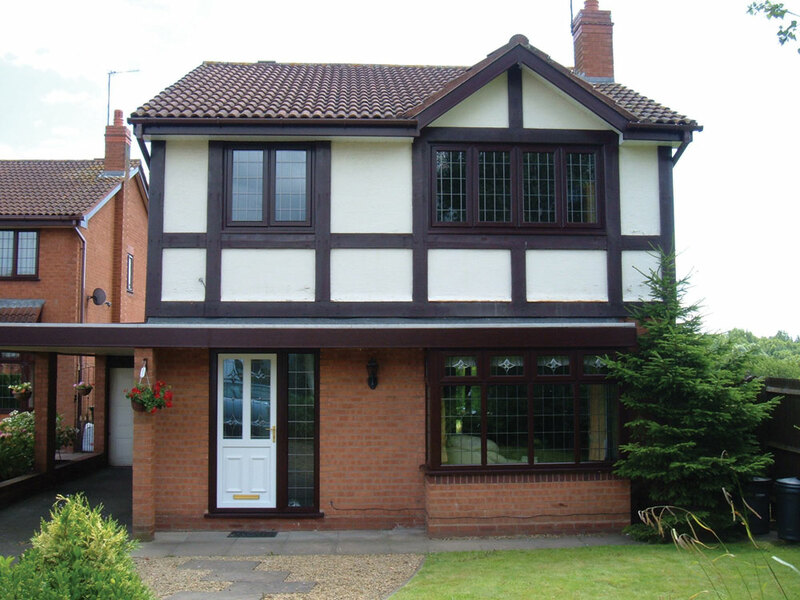 Casement Windows Flush Sash Windows Sliding Sash Windows Tilt n Turn Windows Bay Windows Our replacement windows offer various colour window furniture, Georgian Bar and leaded glass designs, also a wide range of UPVC colour effect finishes. 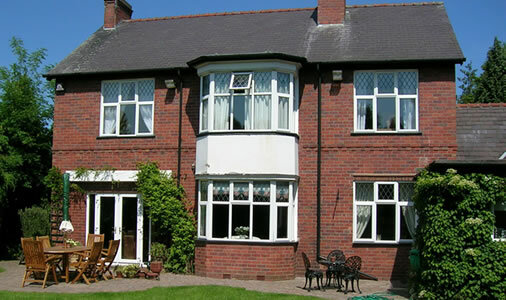 All our replacement windows are energy rated and you can choose from double or triple glazed units.